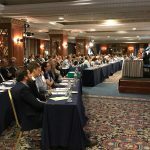 The IPFA/PEI 25rd International Workshop on “Surveillance and Screening of Blood-borne Pathogens” took place in beautiful Athens, Greece, on 16th and 17th of May, 2018. 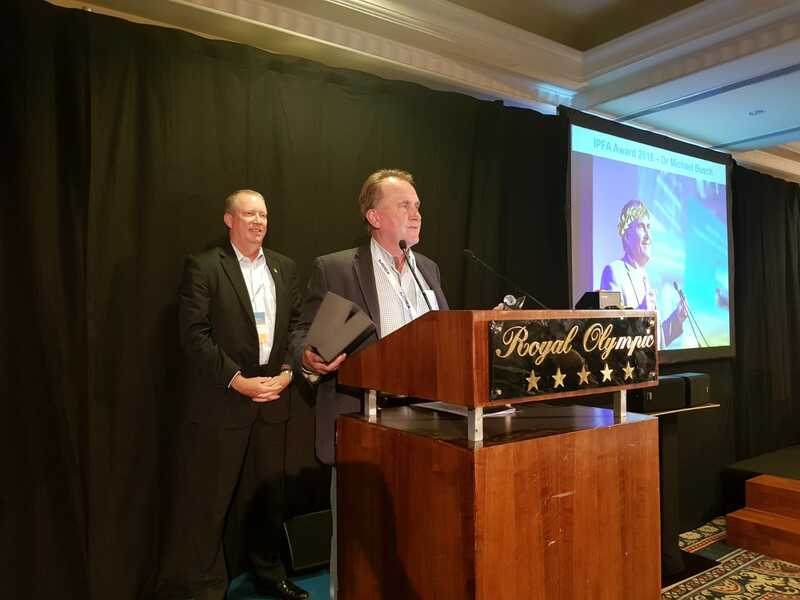 The contribution over the 25 years of this event, to the consideration of safety measures towards a safe and secure supply of blood and blood products including plasma for fractionation was highlighted. Prof. Dr Cichutek from Paul-Ehrlich-Institut reminded the landmarks on the history of biological safety, starting from Robert Koch in 1891. 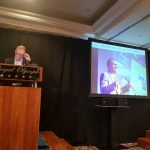 A very warm tribute to Theo Evers who was one of the initiators, was given as a key note by Dr Micha Nübling along with an historical view of the evolutions in the field. 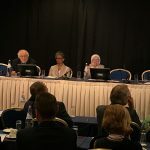 It was reminded that the questions raised at the first IPFA/NIBSC Workshop in Helsinki on NAT testing, standardization and validation, as well as the cost/benefit of such measures are still up to date. Today, the issues of risk management, decision making and blood safety in resource limited settings should now be part of the evolutions of the regulation and preparedness and surveillance. The Paul-Ehrlich-Institut commitment to the Workshop was renewed. 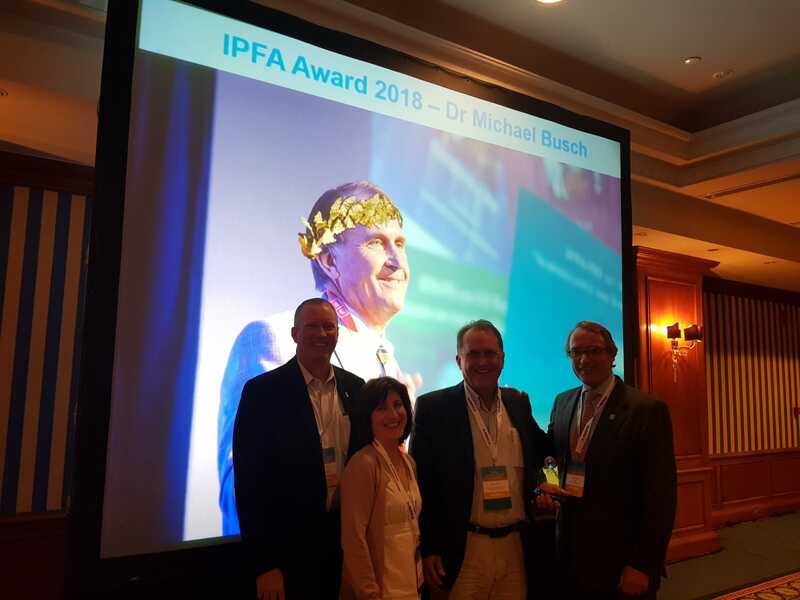 The IPFA Award was launched on this occasion and the first recipient was Dr Michael Bush, from Blood Systems Research Institute, USA, for his constant contribution since the very beginning to the IPFA/PEI workshop scientific programme and his scientific contribution to the field of blood safety. We were grateful to our host, Dr Charis Matsouka, for hosting the meeting and sharing the Hellenic National Blood Transfusion Centre (E.KE.A.) accomplishments and strategic plan for optimisation. The workshop topics were focused on various aspects of the testing strategies and benefit. 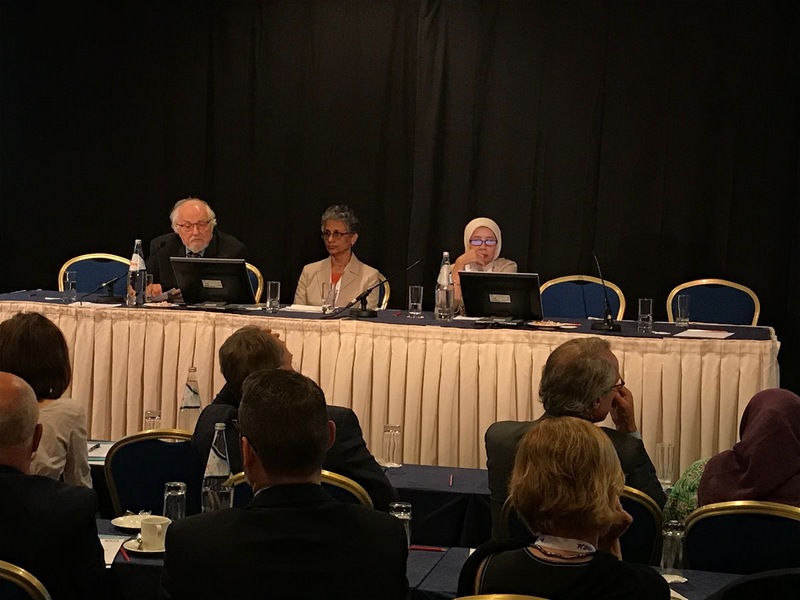 A full session was dedicated to HEV epidemiological, blood screening and decision making in Asia, Europe and North America, highlighting the variability in conditions and country based decisions. Viral load versus dose transfused was discussed with regards to sensitive recipient populations. The food source of contamination was an exciting part of the session. This is most likely a topic which will be part of further workshops. NAT technology in Asia is highly variable, in terms of implementation, kits usage, subpopulations tested, repeat or confirmation testing strategies and regulation. Through New Technology and Next generation sequencing, the origin of occurrence of Zika, Chikungunya and Yellow Fever can be followed in different continents with molecular clock phylogeny technics and other Sequencing Technologies, leading to a real-time genomic informed surveillance in human, animals, primates and patients. Metagenomic sequencing approaches for diagnosis and genomic characterisation of emerging virus infections enhance sensitivity and scope of targets. Our regular Manufacturers’ Session was the occasion for Abbott, Grifols, Merck and Roche to present their current and future developments. 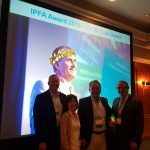 IPFA remains grateful to industry for their sponsorship and support for our meetings but also for their contribution to the scientific programme. 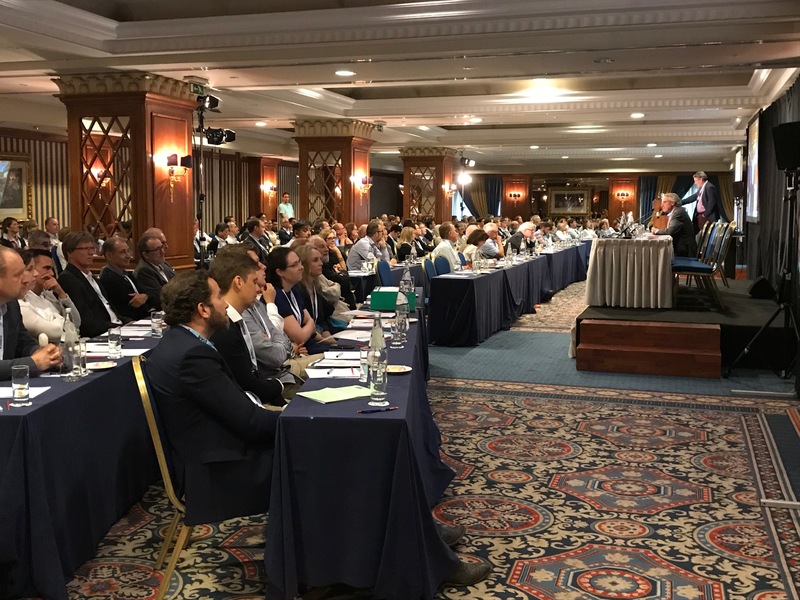 A special topic was addressed, that of the consequences of the inscription of Triton X-100 on Annex 14 of Reach which requires users to apply for authorisation of use before being able to substitute, as alternatives are rare. The Update session is also a tradition of our Workshop. The declined epidemic of Zika has promoted several studies described by Dr Mike Bush, from Blood Systems Research Institute, USA, including the evolution of the epidemic in human and in macaques, with modelling of virus load and describing a longer persistence of Zika RNA in whole blood and RBC than in plasma and body fluids, indicating a preference for whole blood samples for testing. Pathogen inactivation remains a hot topic. 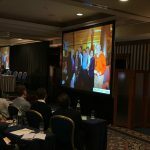 We were alerted by Dr Carl McDonald, from the NHSBT, UK, that log reduction is not appropriate for bacteria and that for PI breakpoint, pre-illumination time is key. It was proposed that the French haemovigilance results from general implementation would bring answers to several questions. We discovered Usutu virus, thanks to Prof. Dr Schmidt-Chanasit, from Bernhard Nocht Institute for Tropical Medicine, Germany, as first isolated In Ndumo, South Africa in 1959, spreading to European countries since 1996 through black birds, with a total number of 18 human cases, most in Italy. Lineages could be common with WNV. Although this virus is not currently seen as a significant risk to blood safety “horizon scanning” is an important feature and function of the workshop. Donor testing and deferral, questionnaire and selection and compliance are always important to the transfusion community. 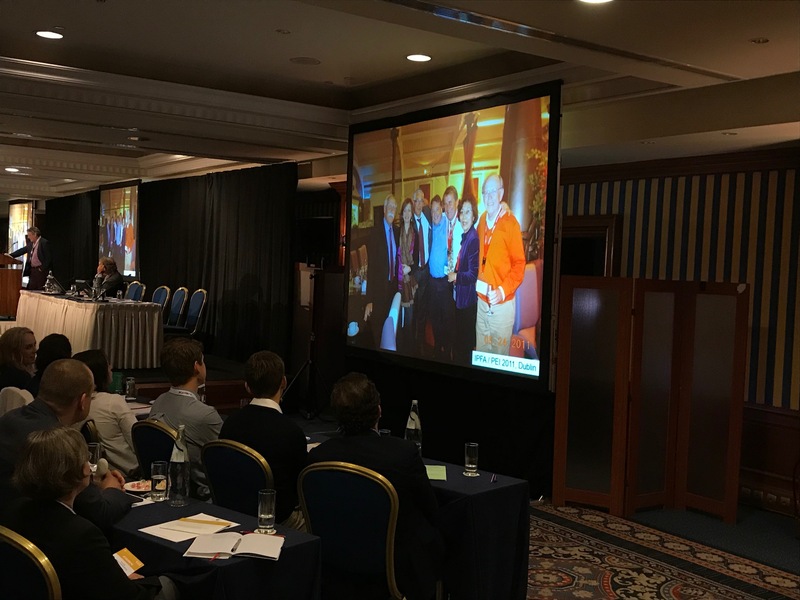 A sociological study in the Netherlands was performed and enthusiastically presented by Dr Eva-Maria Merz, from Sanquin Research. When asked on their intention to donate, donors do not want something given, but the experience of alternative to donate decreases the loss rate. Among 50 x 103donations, 1.4% was not compliant with MSM deferral criteria. Dr Su Brailsford, from NHSBT, UK reported on the SaBTO study on reasons for non-compliance, since 5 recent viral infections were related to non-compliance, although 99.3% of donors are compliant. The changes in MSM acceptance criteria did not change the figures. Dr Sue Stramer, from The American Red Cross, USA, proposed possible removal of deferral questions and testing after pathogen inactivation introduction, to reduce the complexity in testing. The setting of international safety margin was discussed. 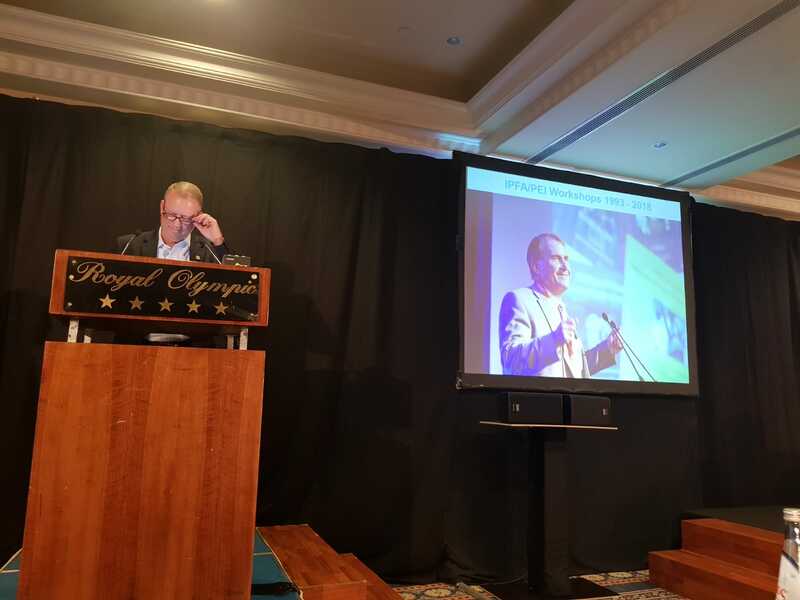 Dr Mart Janssen, from Sanquin, the Netherlands, presented the EUFRAT risk assessment tool and the role of quantitative models in decision making in order to make rational decision, rather than based on general belief. In a transmission model with clinical impact, documented in acute and chronic phases the rate per year for one infected donation can be determined. With such a tool, cost effectiveness of various blood screening tests can be calculated. Some examples of the use of the Risk-Based Decision Making Framework were given by Mr Andy Kelly from the Irish Blood Transfusion Service. Finally, Dr Jay Epstein offered the regulatory use on RBDM Decisions, all along the year of assessing infectious diseases risk of transmission, without neglecting the formal economic analysis. 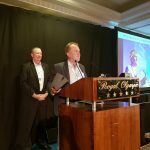 As announced at the Workshop, IPFA will be holding the 26th IPFA/PEI International Workshop in 2019. Planning for this meeting has already begun and we look forward to informing you on the exact dates and venue soon.